When it comes to BBQ Grill Repair, no one does it better. We have the know how to get you up and running in no time at all. With just one service call we are often able to resolve any BBQ Grill Repair issues. 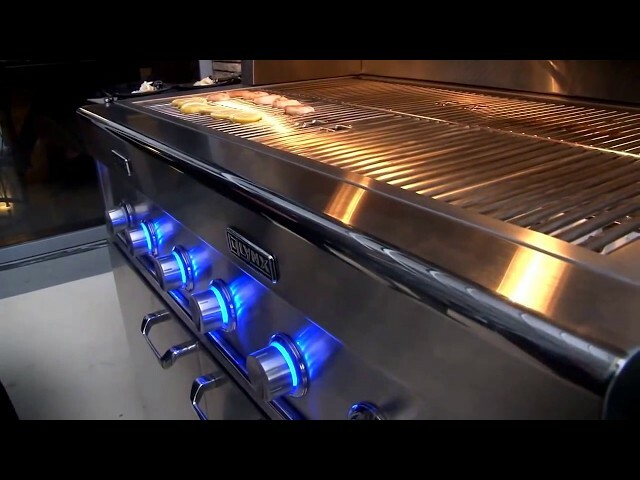 We furthermore work with LP, NG, and we are experts on infrared bbq grill technology as well. Scrubbing grates clean can be extremely difficult , especially after months (or years) of use. 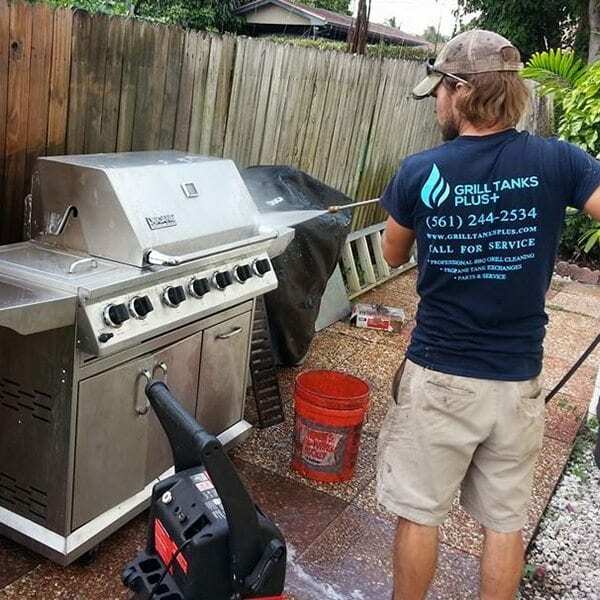 Fortunately, we offer a BBQ Grill Cleaning services to make your life infinitely easier! Call us today for a free consultation – we would be more than happy to make your grill look as good and work as well as it did the day you bought it. 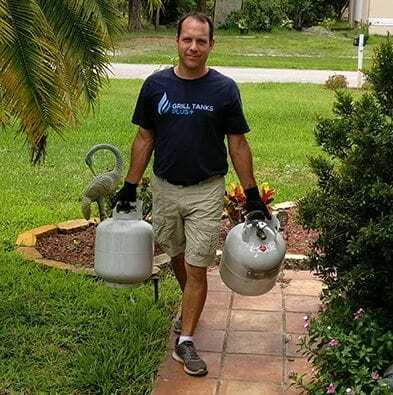 Propane Refill has never been easier. Who wants to drag those tanks around, when we will bring them to you - and even hook them up and test for leaks? We even enable our customers auto scheduling abilities. Incredible company. They converted our grill from gas to propane. It has never worked as well, even when it was new. They cleaned it as well, and it looks brand new. I was beyond thrilled with the service. Grill Tanks Plus takes pride in the service they offer. 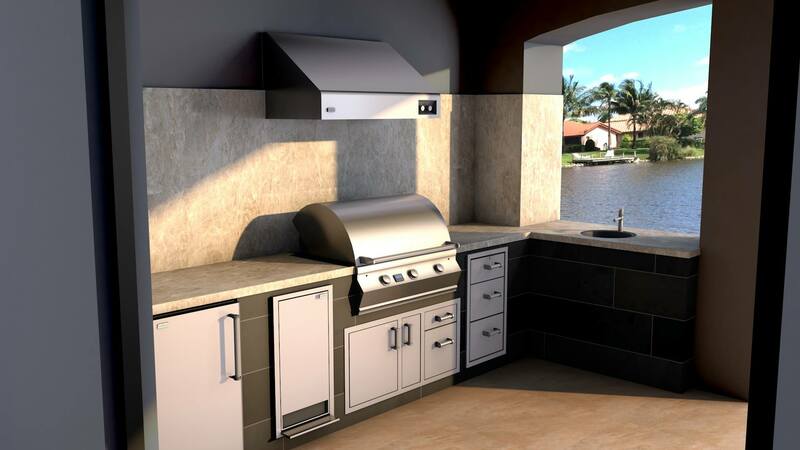 Our BBQ grill repair specialists are professional and experienced with all types of grills and the issues they may have. 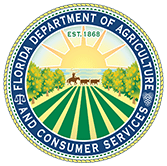 Living in South Florida, BBQ-ing becomes a tradition and brings family and friends together. Make sure your grill is clean and ready to use for any function. 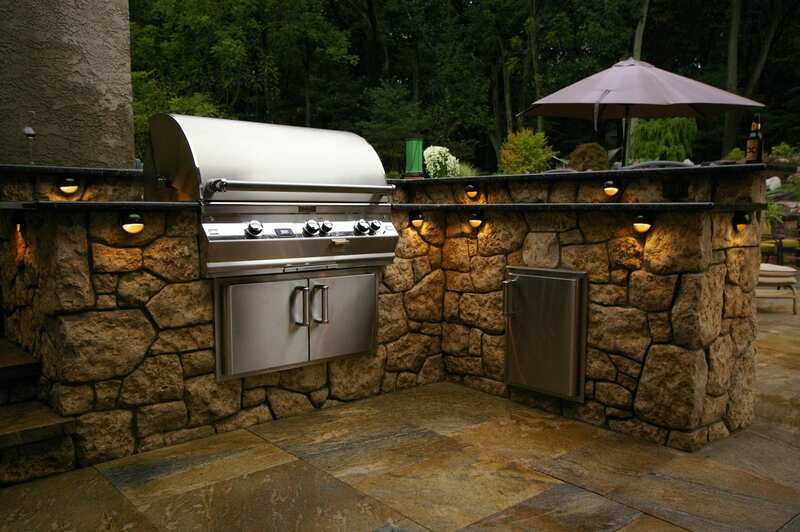 We also provide propane delivery and service plan options to ensure your grill is always available for use. 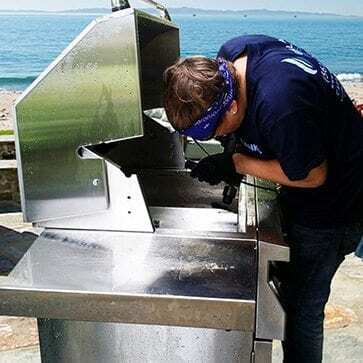 From BBQ grill repair and cleaning to building a custom outdoor kitchen – Grill Tanks Plus has you covered! Click the button below to send us a request for work. 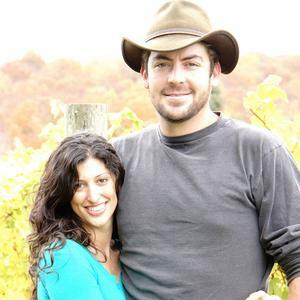 Just fill out the form and one of our team members will call to schedule your appointment.